The Company has secured commercial agreements with leading automotive industry players to roll out its proprietary smart car technologies to millions of vehicles in the coming years. A cloud-based, integrated vehicle management system providing high end telematics (fuel efficiencies, safety etc) to small fleet businesses to enable them to manage their entire fleet via a centralised control system. 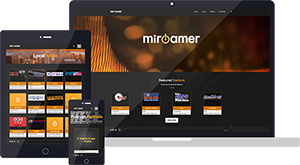 An internet radio and music infotainment service offering over 35,000 stations to consumers around the world. 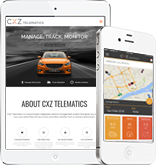 CXZ Telematics and miRoamer are multi-award winning products. Most recently, both products have been selected as 2015 Anthill ‘Smart 100’ technologies. The ‘Smart 100’ was developed in 2008 and each year identifies the top 100 most innovative products in Australia. 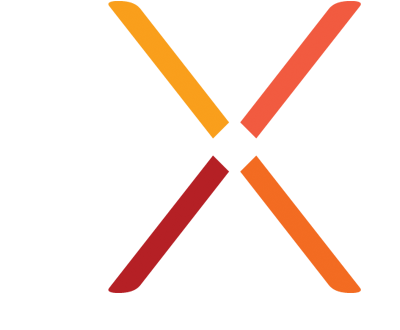 It is Australia’s largest and most prestigious awards program dedicated to innovation. The Internet of Things (IoT) is the collection of everyday objects that have Internet connectivity. It is supported by a range of technology developments, including Big Data, that collectively turn these objects into intelligent Internet connected devices and allow inter-device communication. The automotive sector is the fastest growing category of the IoT, showing a 95% growth rate by number of connected devices in 2015. By 2025, it is expected that all cars will be Internet connected and that cars will represent 5% of all IoT devices. This is a phenomenal shift in the way we use our cars. Connexion Media is ideally positioned to deliver cutting edge technologies for the rapidly growing automotive IoT market through its existing flagship Internet connected car technologies, CXZ Telematics and miRoamer, and through the innovation of new products.